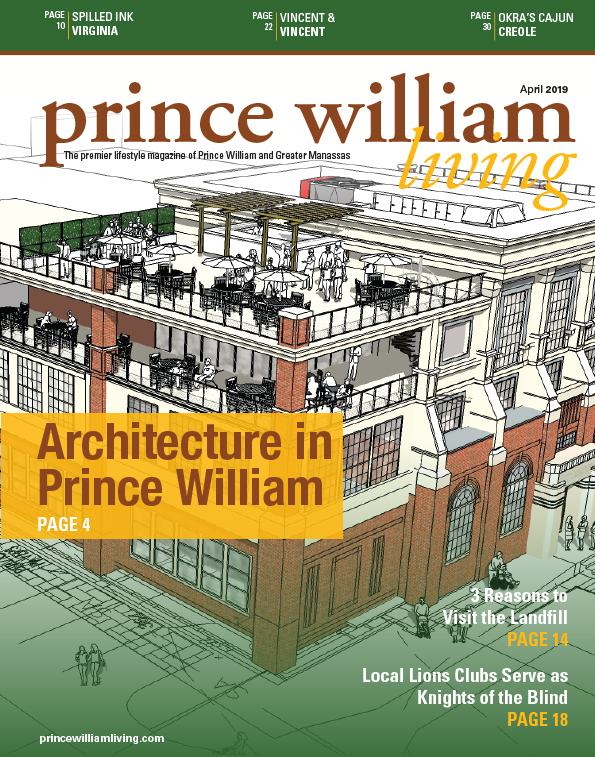 Prince William Living, the award-winning lifestyle magazine of Prince William and Greater Manassas, is the only locally owned and operated magazine that covers our community exclusively. 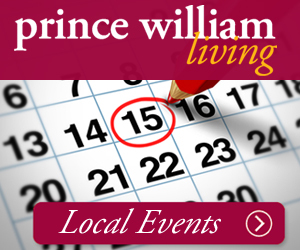 Each month, Prince William Living is mailed directly to over 10,000 decision makers, including 6,000 businesses throughout Prince William and Greater Manassas, as well as households earning more than $150,000 annually. Another 2,000 copies are distributed free of charge at over 100 high-traffic locations throughout Prince William and Greater Manassas. 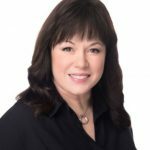 Our website and social media outlets, including Facebook, Linkedin, Twitter, Google+ and Pinterest help us gain exposure to over 75,000 readers each month. You can find us on Facebook as well as view the digital version of the magazine here. To download Demographics, circulation and spec sheet, click here. For content marketing services, click here.